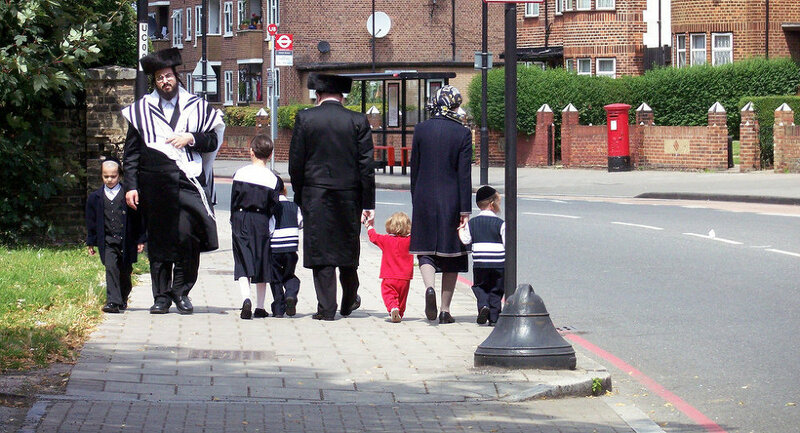 In 2015 London saw a 61.5 percent increase in reported crimes related to anti-Semitism, according to data provided by the London Metropolitan Police. The numbers recently released by the police are disturbing, as they show 483 anti-Semitic crimes recorded in the course of the past 12 months, a significant surge compared to 299 incidents of the same nature the previous year. A Jewish organization monitoring anti-Semitism and collaborating with police, Community Security Trust, told local newspaper the Jewish News that it was concerned about the recent police data. The police representative, however, mentioned that the improved willingness of victims to report hate crimes and the improved awareness of MPS staff to identify these offenses could be among the primary factors relating to the increase. The police representative reassured the public that there is no need for anxiety, as his department is taking serious action to investigate the root causes of all reported hate crimes, to support victims and their families, and to bring those responsible to justice. A report issued in September by the European Union's Fundamental Rights Agency stated that by lacking systematic methods for collecting data on anti-Semitism, EU nations contribute to the underreporting of religion-related incidents and to a growing feeling of relative impunity among offenders. A poll, conducted by FRA in 2013 showed that a third of those European Jews questioned preferred not to wear religious garb or Jewish symbols due to high levels of anti-Semitism, with a further 23 percent refraining from attending Jewish events or going to Jewish venues. By a "crime" the police imply "any offense which is perceived to be anti-Semitic by the victim or any other person, that is intended to impact upon those known or perceived to be Jewish."